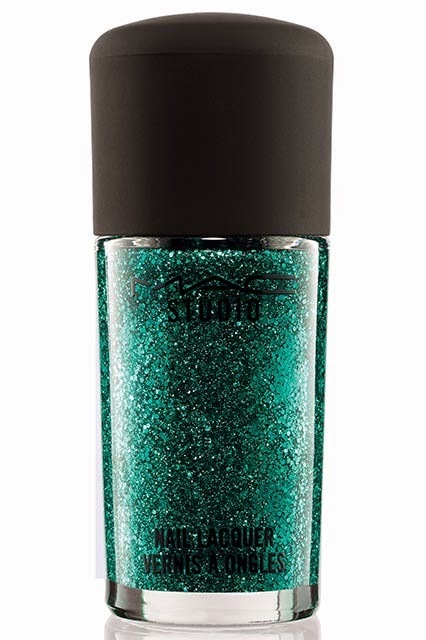 Scuttle: A Little Bit of Fashion & Alot of Sparkle: Adult Polish. 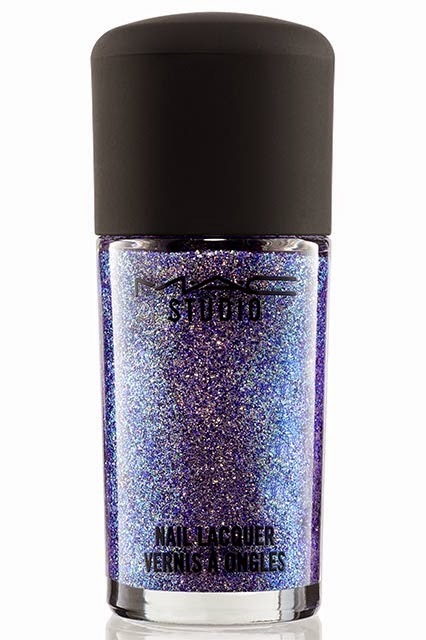 A glitter girls heaven! 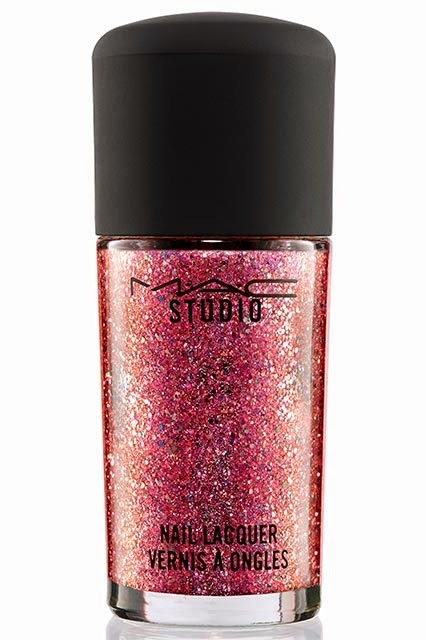 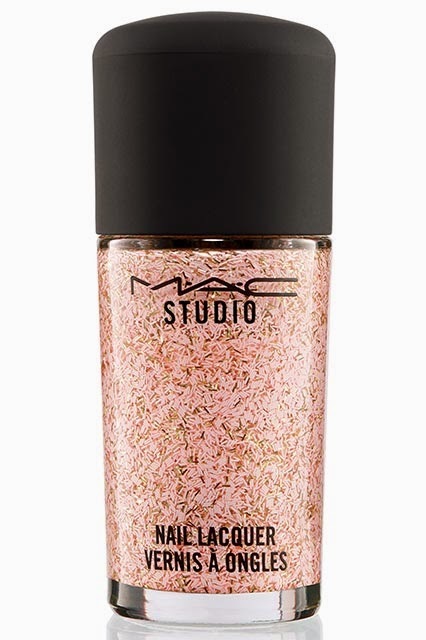 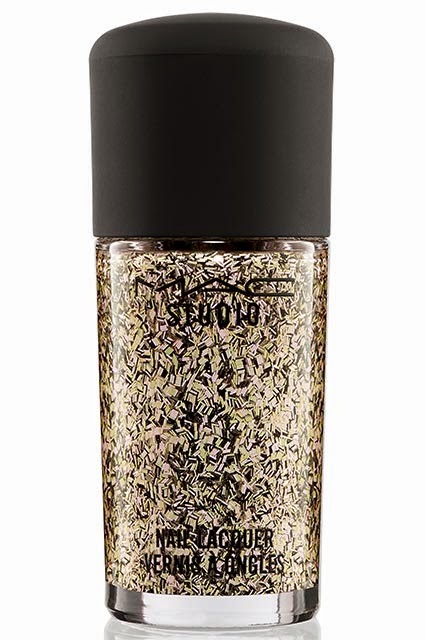 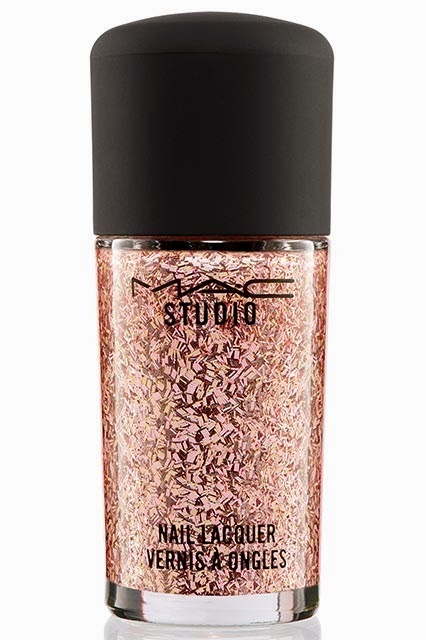 The new MAC Studio Nail Lacquer collection is fabulous. 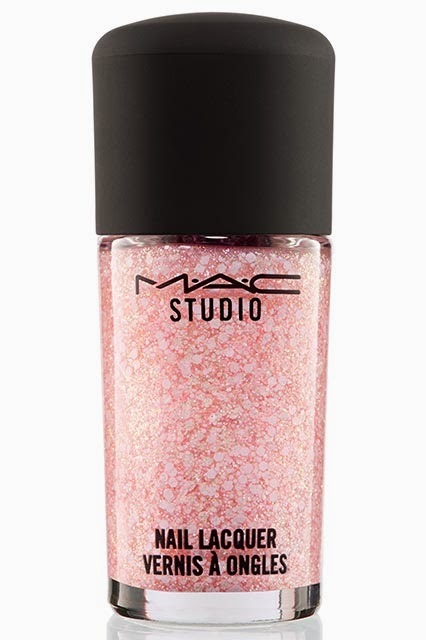 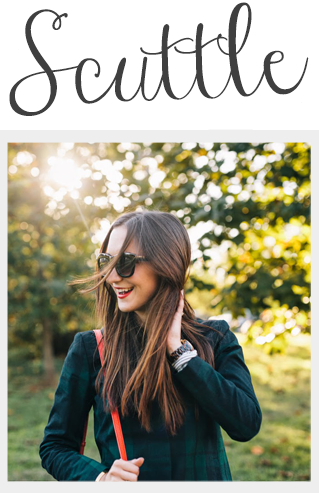 It offers twinkle & shine at an adult appropriate level. 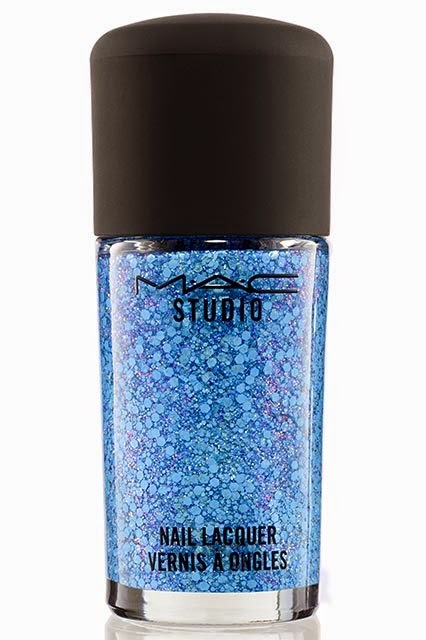 No strawberry scented glitter star nail polish here like my tween years.